Casa Michelle is a holiday home set in Algoz in the Algarve Region and is 11 km from Albufeira. 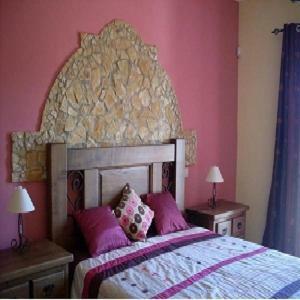 The property boasts views of the pool and is 32 km from Lagos. Free WiFi is available throughout the property.